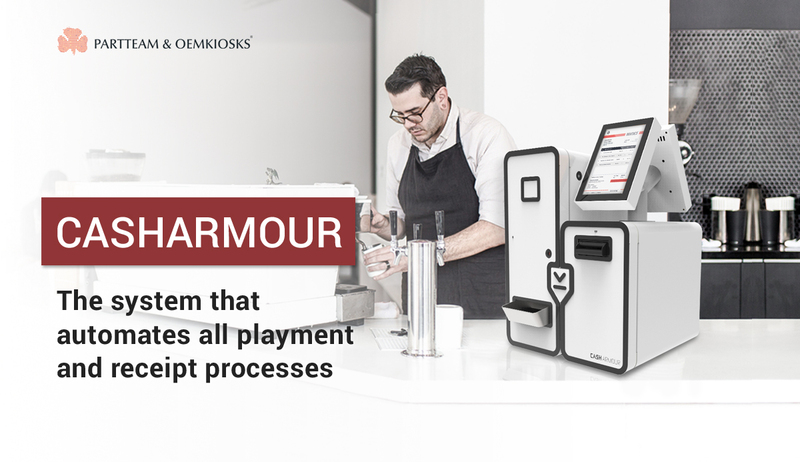 The CASHARMOUR is an automatic payment management system designed by PARTTEAM & OEMKIOSKS for each type of business. 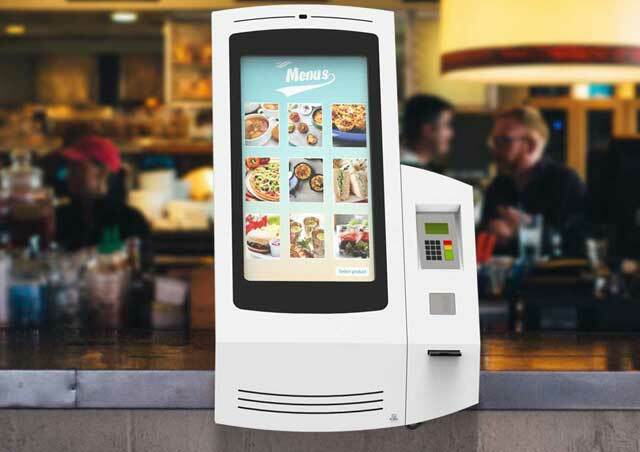 Automating all money management processes without allowing access to unauthorized persons is one of the features of this system that commits itself to improving business efficiency, staff productivity, and customer service ! 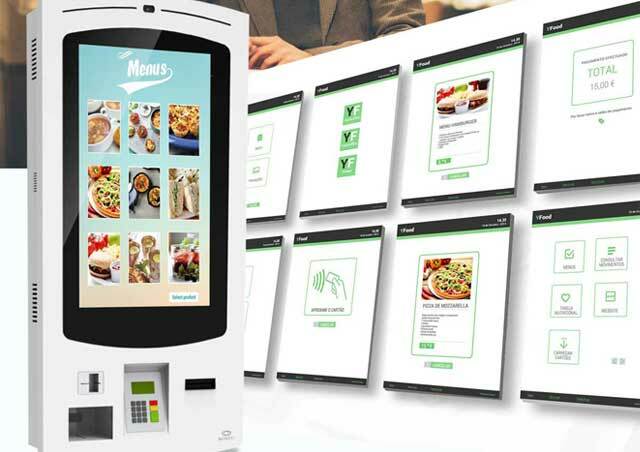 The CASHARMOUR payment solution can be used at any point of sale to the public, it allows different methods of payment (MB Way, mobile, cards, cash, etc.) 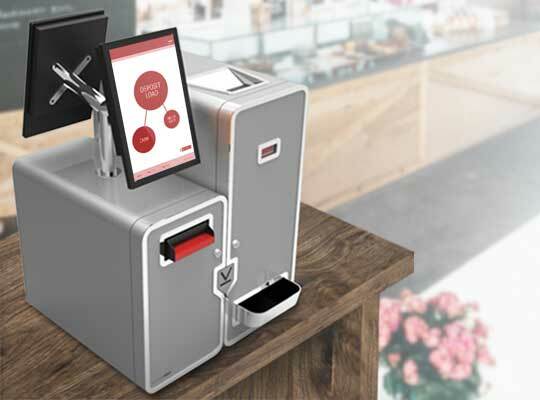 and can be integrated with any POS or platform. Ensure effective service, know all the advantages of CASHARMOUR. 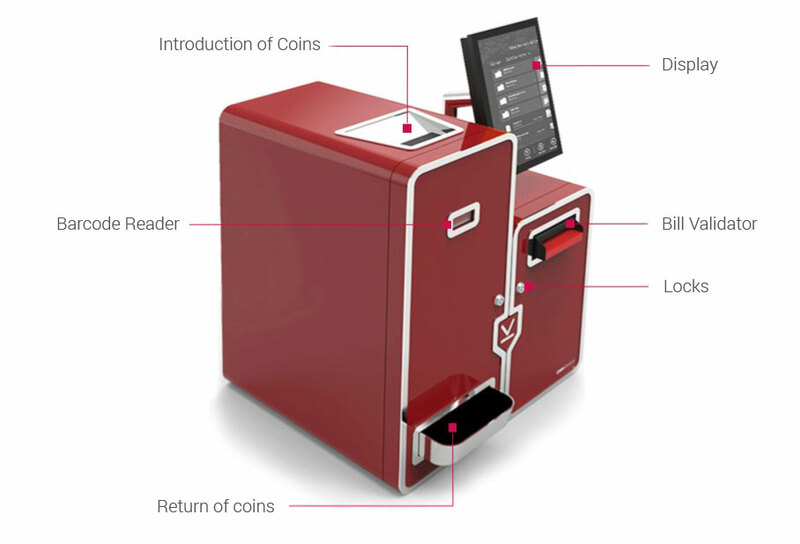 Decreases the waiting time per transaction, automatic closing of the boxes, automatically calculates the necessary availability of changes, real-time monitoring of all information. The solution adapts to the client's needs and is easily integrated into the company's management system. Eliminates human errors related to money handling and change. Checks and authenticates notes and coins. With the advancement of new technologies, consumers expect faster and more personalized service. 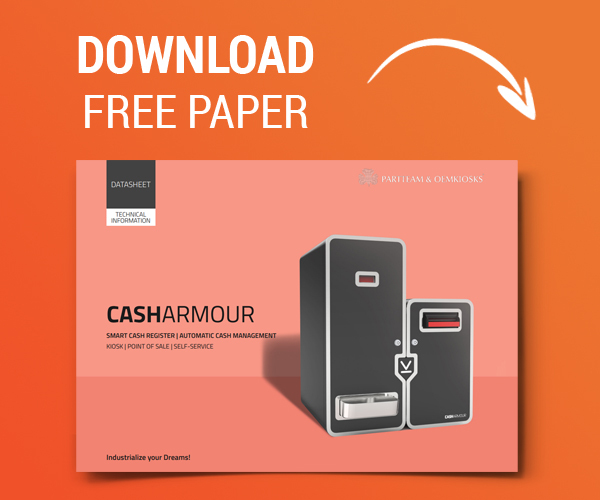 The CASHARMOUR solution allows you to receive money and optimize the change, safely and effectively! Dynamic and versatile, the CASHARMOUR system offers different configuration possibilities that meet the needs of its customers. 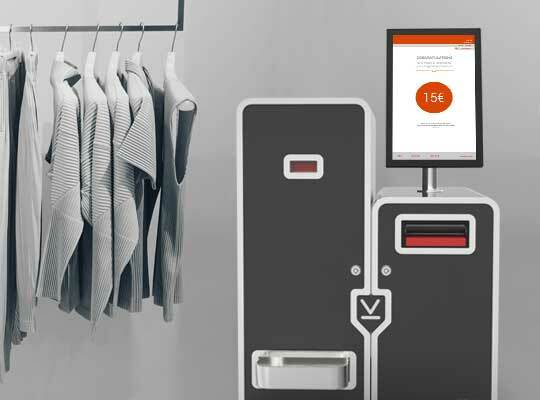 Customize the kiosk and present your customers with a unique system. SAFE, FAST AND EFFECTIVE !